Barnstable Clean Water Coalition, is led by a diverse and talented corps of community leaders committed to the vision and mission of this non-profit organization. Michael J. Egan of Osterville and Hopkinton is President of the Board of Directors of the Barnstable Clean Water Coalition. 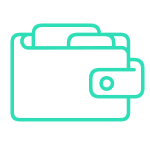 A chemical engineer by training, Mike is the CEO, Co-founder and Managing Partner of Carruth Management, LLC, a real estate investment firm based in Westboro, Massachusetts. Mike’s ties to civic circles also includes serving on the boards of the Red Sox Foundation and the Alliance to Protect Nantucket Sound. He is passionate about the health of the Three Bays Estuary and clean water in Barnstable, and has been a generous donor in supporting scientific studies in water quality testing. Mike is an individual whose dedication to ecosystem health sets an example of leadership for generations to come. John Kassakian is Professor Emeritus at MIT, former Director of the MIT Laboratory for Electromagnetic and Electronic Systems and a member of the National Academy of Engineering. He has served on 4 public company boards and continues to serve on several company scientific advisory boards. Having had a home on Prince Cove in Marstons Mills since 1978, and being an avid boater, he has witnessed the degradation of our embayments over four decades and is committed to their restoration. Laureen Pfizenmaier, PMP, is a long-time executive in Project Management as well as a seasoned board member in the non-profit arena in Boston. She has strong family ties in education and community service. Deeply rooted to all things Cape Cod, Laureen is especially devoted to the restoration and preservation of clean water, and is an avid sailor on both Cape Cod Bay and Nantucket Sound. 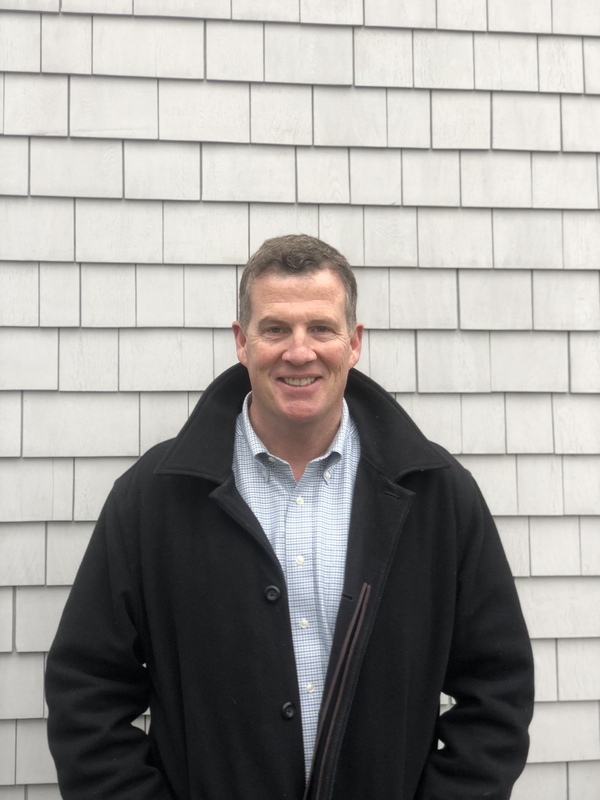 Mark C. Curley is an Osterville native and long-time member of the Osterville Village Association where he has served on the board since 2007. Over the past 25 years, Mark has worked in real estate management while advocating for maintaining local environmental treasures for future generations. Mark and his wife, Jennifer, along with their three children, reside in Osterville.